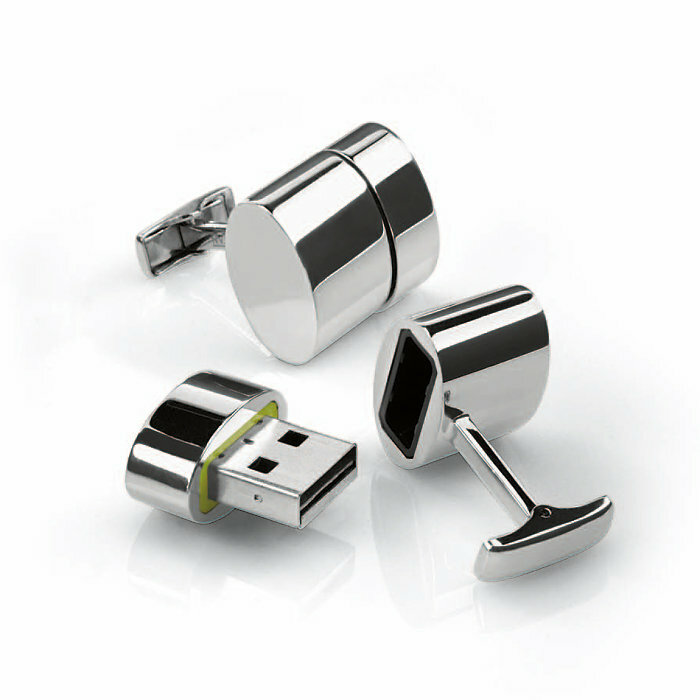 These very stylish USB Cufflinks are ideal for the Spy/Espionage Sector, OK just joking there, BUT in all seriousness they would make a lovely Corporate Gift for anyone in the Business Sector who are looking to promote themselves or business. With storage capacity up to 4 GB per cufflink (8 GB total) they come in either Silver, Gold or Gun Metal colours and come in a Velvet gift box which can be branded with your logo. We can source other gift packaging if required. Please contact one of our helpful Corporate Services Team for further details.